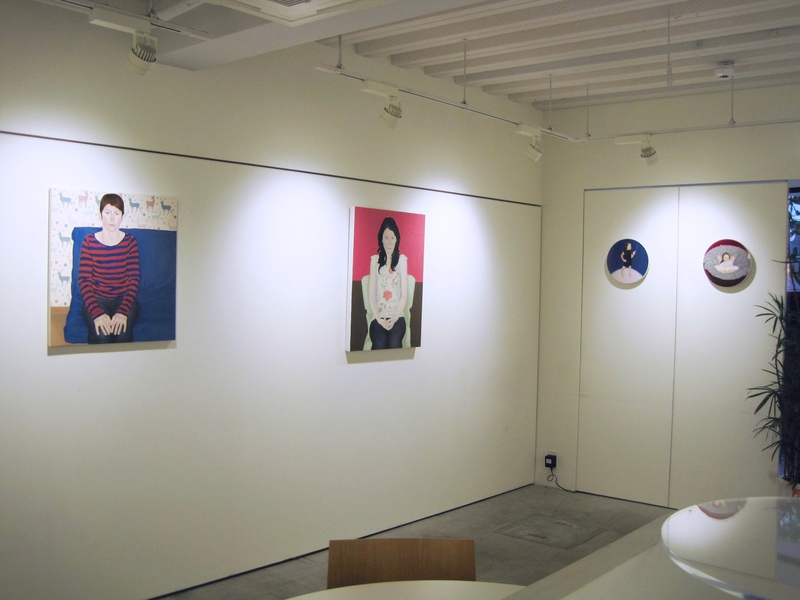 WU Yih-Han Solo Exhibition | たけだ美術 Takeda Art Co.
2015.06.29 Mon. - 07.17 Fri.
Place : Takeda Art Co.
Takeda Art Co. is pleased to announce that a Wu Yih-Han’s first solo exhibition will be held in Tokyo early this summer. 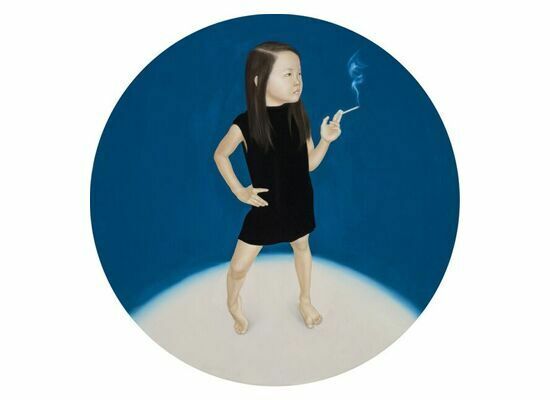 The young Taiwanese artist Wu was born in Stuttgart, Germany. After graduation from National Taipei University of the Arts, she went back to Germany and studied in Munich. 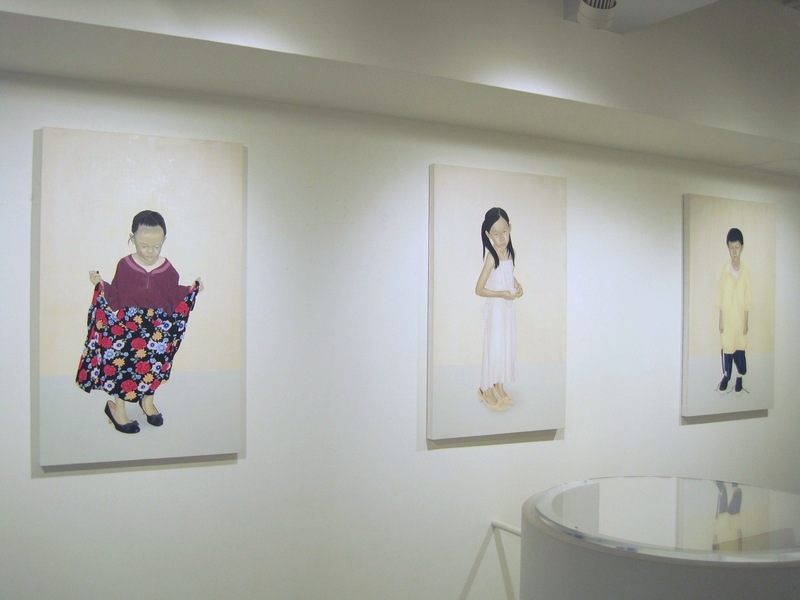 Her recent works has been symbolized by the theme of “children”. 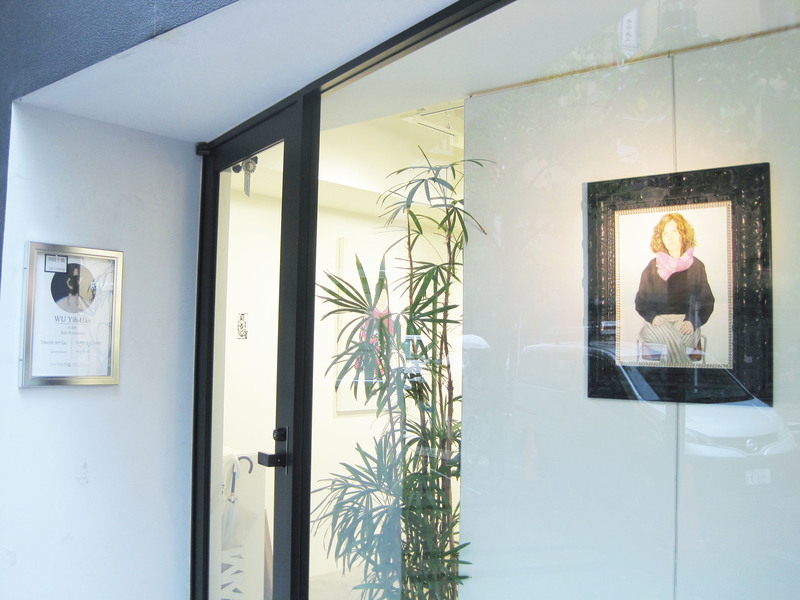 This time, our gallery is planing to show the artist’s works, including her latest works. You will find it interesting to see her delicate expressions of children’s skin texture, each single hair, and meaningful glances. You will be also amazed by their facial expressions, even though her classic style of painting. Those backgrounds are like the Flemish paintings. Her works are simple, yet we could feel moisture and a shadow. The grown-up children are existing quietly on her works. 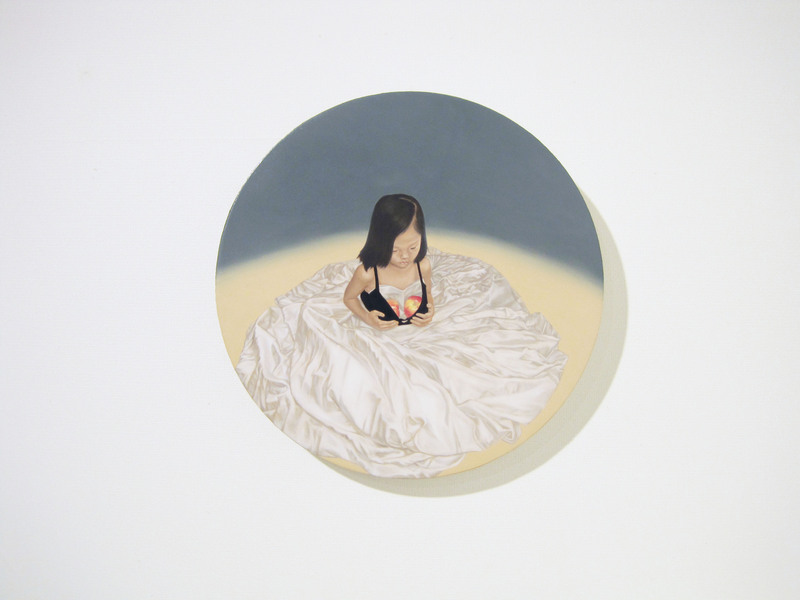 Portraits of Wu Yih-Han, with her delicate brushwork, are characterized by both objectivity and subjectivity. We hope you will enjoy Wu’s exhibition, including her early works.